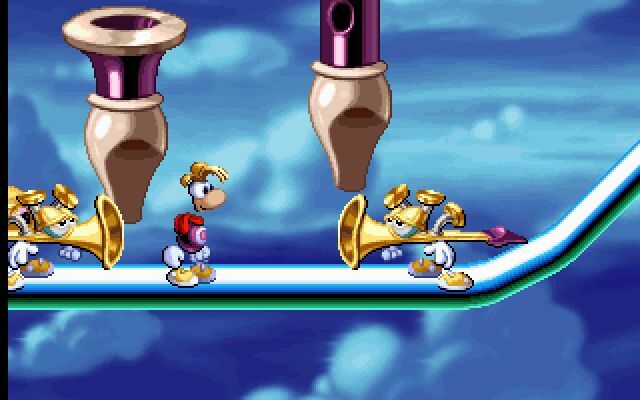 If you’ve somehow yet to play this platforming masterpiece, then your punishment is to turn in your gaming equipment. Or just pick it up on 3DS. 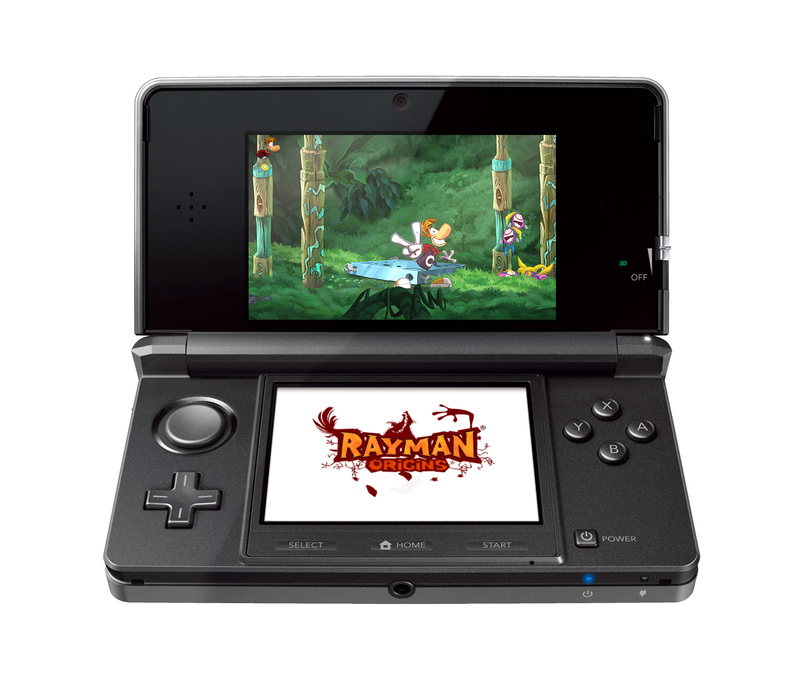 Rayman Origins coming to PSVita in February with a 3DS version to follow.